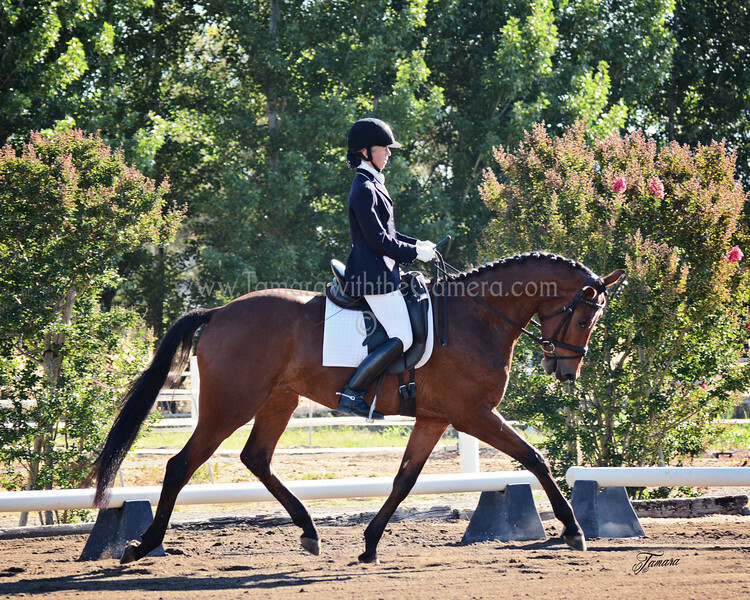 Thank you for making the CNDC Dressage Derby a great show! Digital Images can be ordered by sending me an email at tamcamera@hotmail.com. Everything from prints to coffee mugs to other cool stuff can be ordered directly on this website, just click on the "buy" button and scroll through your options. "Digital Image Show Specials" are good through July 7, 2013.